Porsche have always been inarguably one of the most wanted cars in the entire automobile market but what makes them such sought after cars? Porsche has a remarkable number of perks which include a powerful engine, stunning design and impressive safety systems. Such cars are prestigious and owning one, whether it is the 911, Cayman, Cayenne or Panamera, is impressive in the eyes of any person. But, Porsche’s cars are like any other in the sense that they need proper care and maintenance to keep them running at their maximum potential. Customers take their cars to dealerships but are met with unreasonable prices which in turn leads them to try finding the best place to service Porsche in Dubai. Servicing or repairing a Porsche is no easy task and with lengthy waiting lists and soaring prices, as mentioned above, dealerships aren’t very helpful. Backstreet garages are an immediate threat to your car as their parts might be faulty or fake. This in turn results in even more damage to your car and more money being spent trying to fix it. In addition, these garages might have inexperienced technicians that do not know how to properly service your Porsche and you do not want someone inexperienced handling a car which you paid a hefty amount of money for. Where can Porsche owners find the perfect place to repair and service their car? 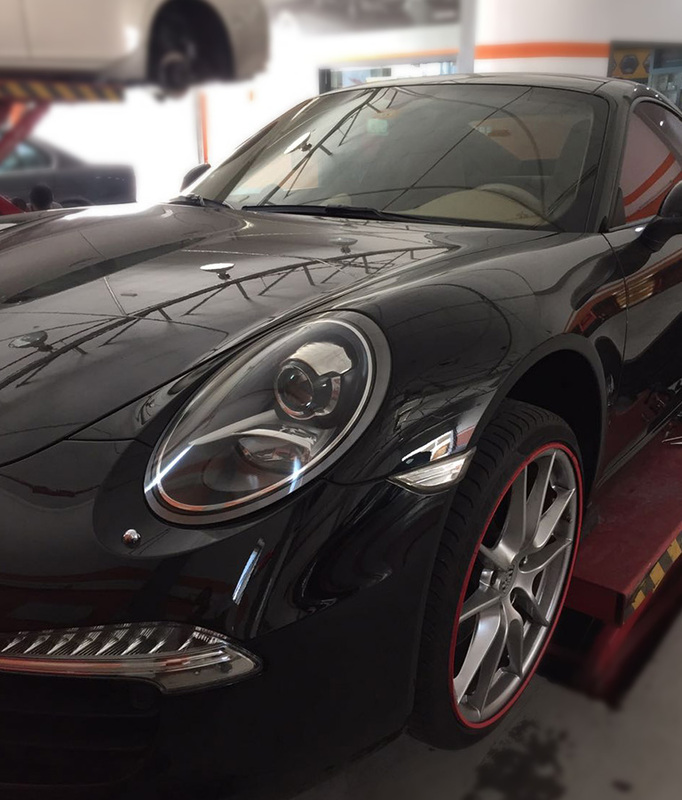 Which place offers the best Porsche service in Dubai and reasonable prices? The answer to both these questions is Orange Auto repair shop. 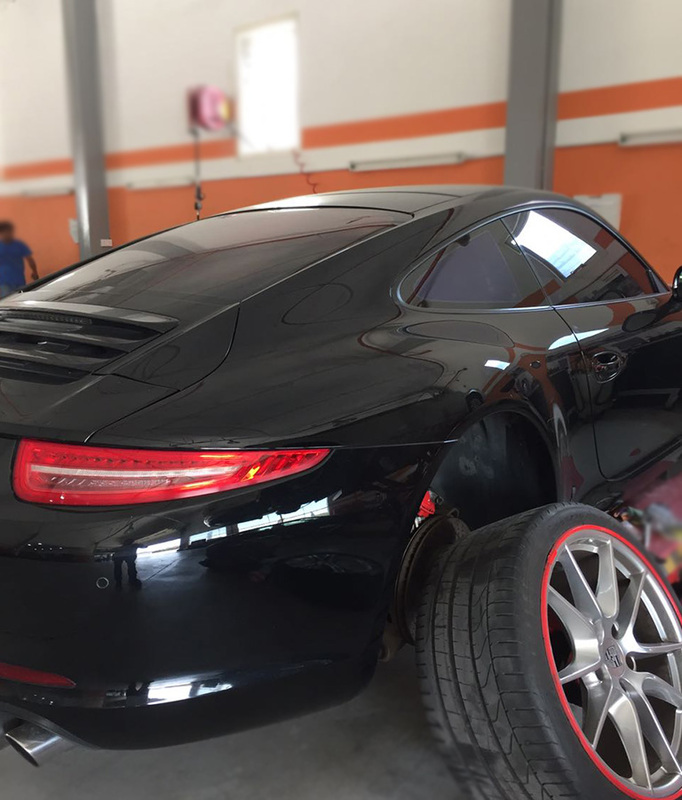 Equipped with the most experienced and skillful technicians, Orange Auto can properly repair and service your Porsche and offer advice on how to maintain it properly so you can always have your car looking and feeling brand new. In addition to amazing service, Orange Auto only offers you genuine parts to keep your car always operating efficiently.